The Ham Road Complex is a prolific fishery with many doubles, twenties and thirties and at least three forties. 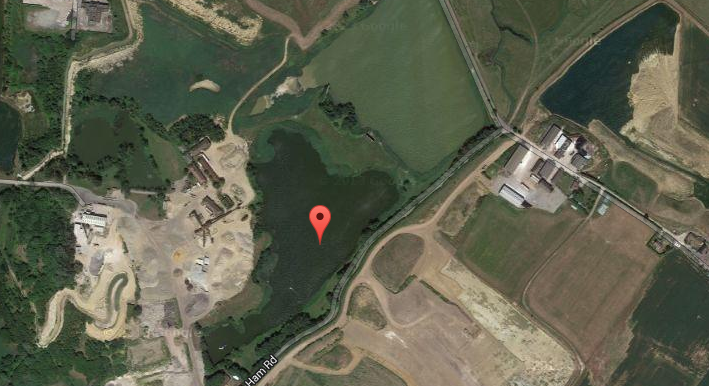 Anyone who has fished this venue will tell you its worth a season or two on there. These lakes are not an easy, however are the better ones for a bite. Bird Lake – There are around 50 fish over the 30lb mark the biggest 3 scale at 37 lb with approximately 150-200 fish around 27lb to 29lb, with around 700 carp present in total ranging from singles to low 20s. There are three known 40lb fish in the venue, so certainly one for the big fish hunter. There are a few bars in the Bird Lake, depth is between 10 to 14 feet, with a silt bottom, with harder spots to be found. We are not allowing any more members on the single ticket, however there are still Gold Tickets available for the 2018 season, so you can still get on it! Please keep gates locked at all times, this is private property, and is not open to the public. We urge anyone who suspects suspicious activity to be reported to either a bailiff or Chris (fishery manager). For gates that have a combination lock you will receive the code when joining. We do not have a close season on this venue; however, please expect swim/lake closures while the fish are spawning.